............finally appeared after the worst start to a year I've ever had. 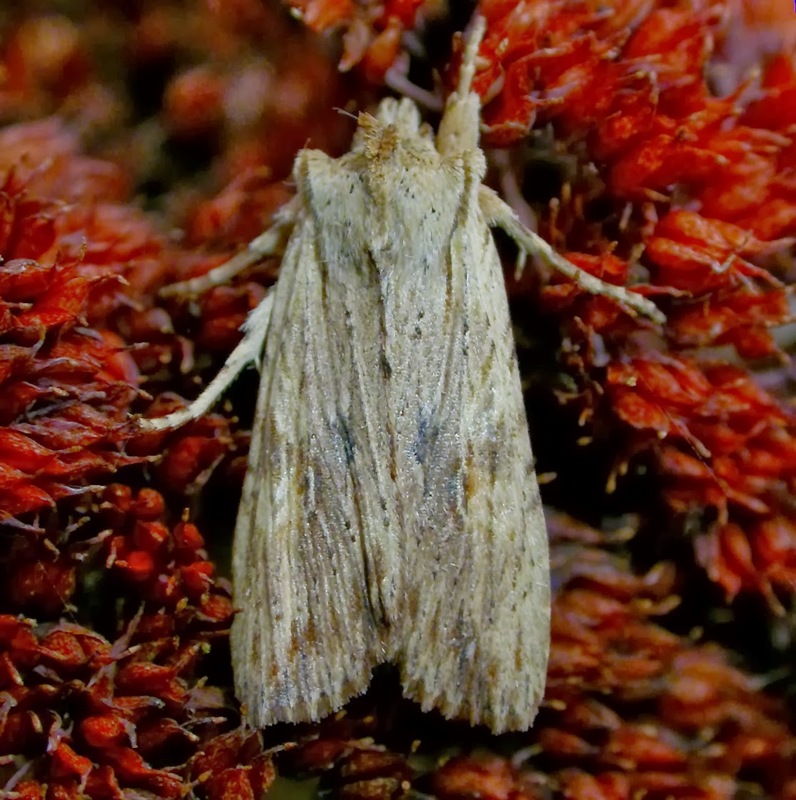 In fact up until the 16th February, I had only recorded three species; Pale Brindled Beauty, Agonopterix heracliana and Emmelina monodactyla. To be honest I hadn't really put the trap out much, electing to use the single BLB bulb on the shed at the bottom of the garden. On 17th February the wind had finally died down, it had stopped raining and the temperature had increased, so I put out two traps as well as using the bulb. 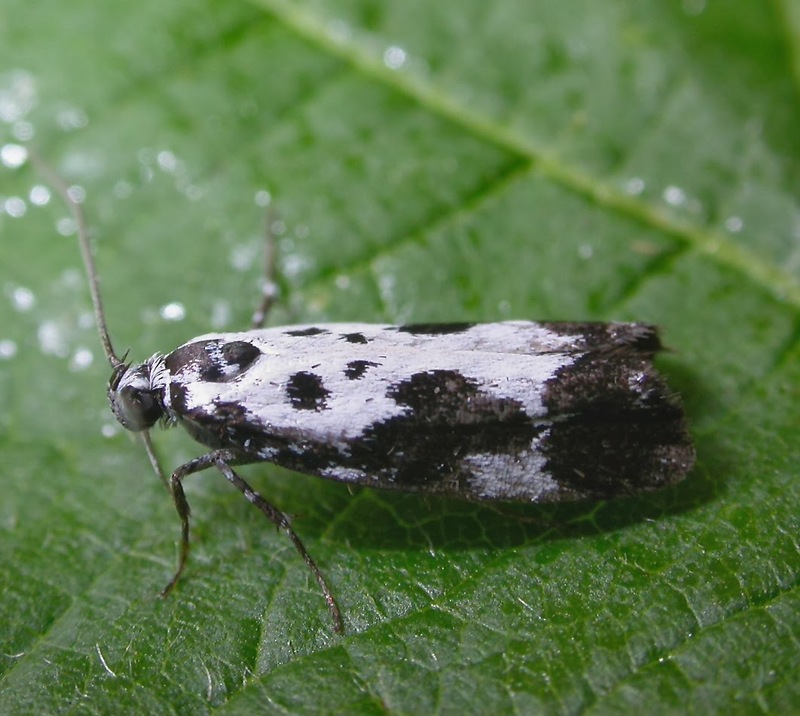 A quick patrol at 8.00pm revealed a single Ypsolopha ustella, attracted to the bulb, that evaded capture. A moth I didn't see last year. The rest I found in the morning. The night after, another night with three lights burning produced two more NFYs. 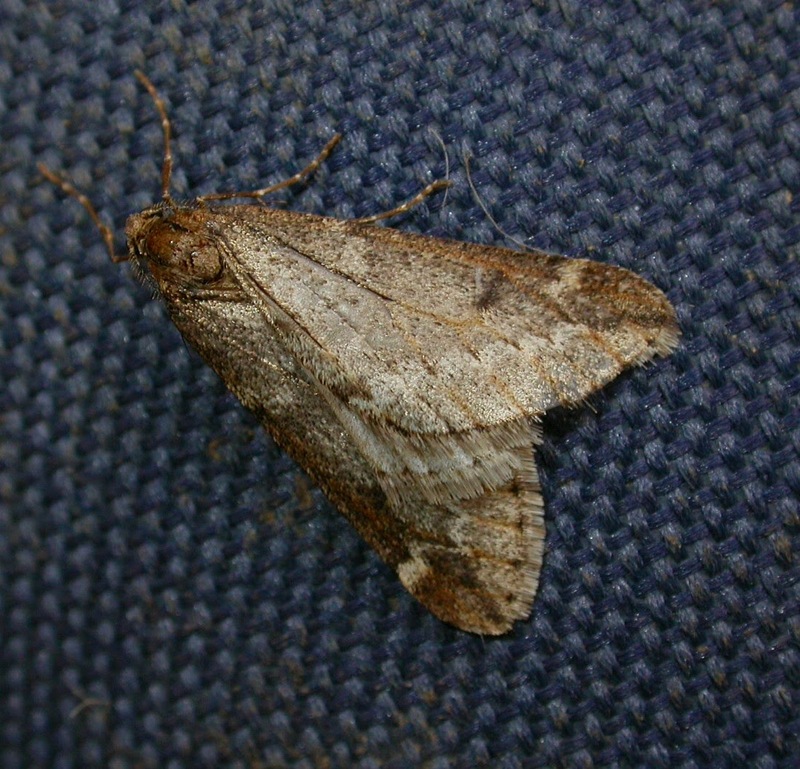 Singles of Dark Chestnut and Hebrew Character brought the years total to 11 species. Firstly, remember this? The original post is HERE. 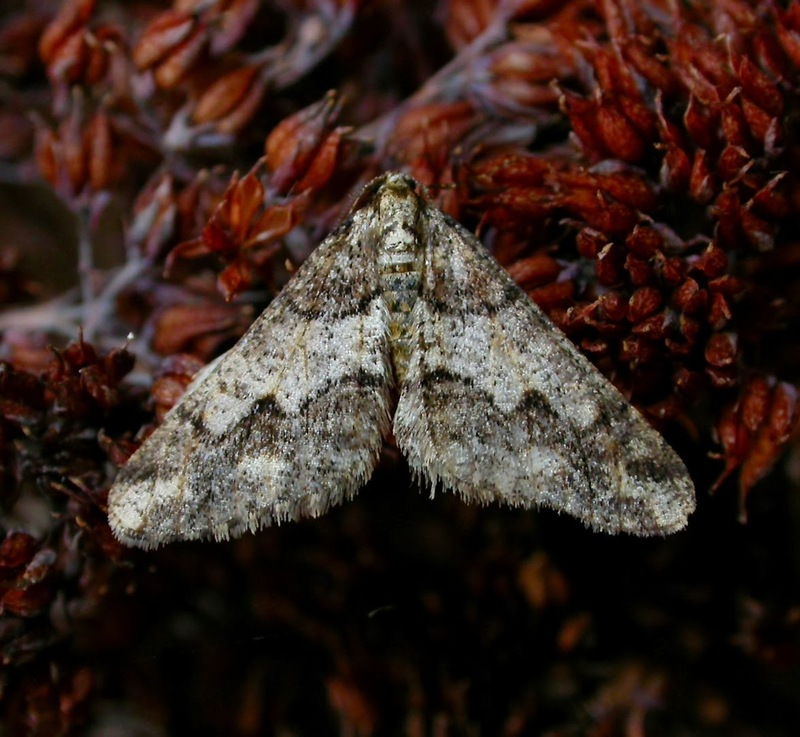 Well, it seems almost certain that this was indeed a Dark-barred Twin-spot Carpet. There doesn't appear to be any red in the 'bar' whatsoever. But despite this, a gen. det. 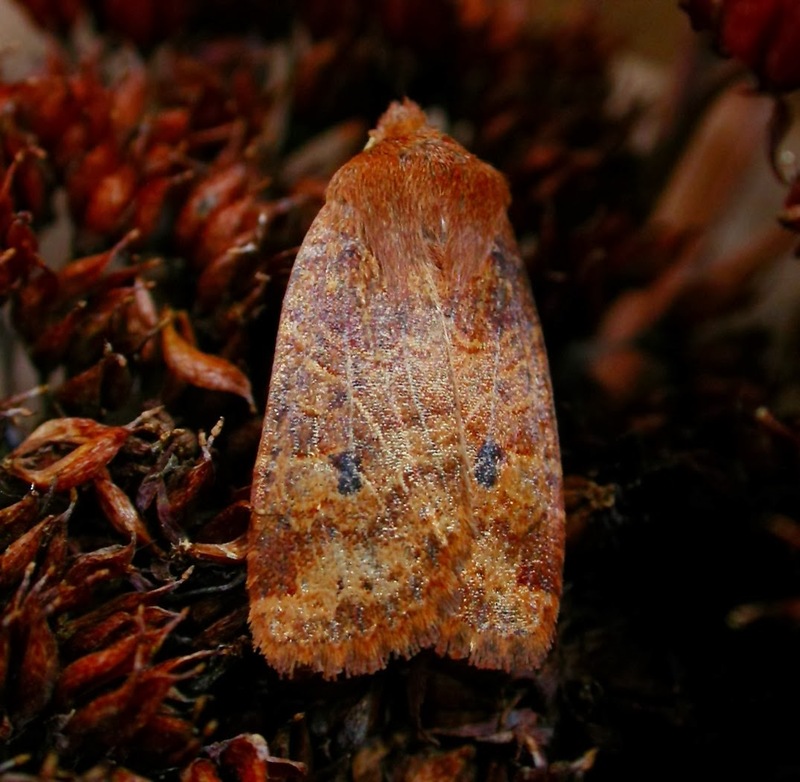 by Andy Banthorpe found it just to be a plain old Red Twin-spot. So back to the drawing board to find this species, not seen in VC30 since 2010. A total of 522 species were recorded in the garden in 2013. 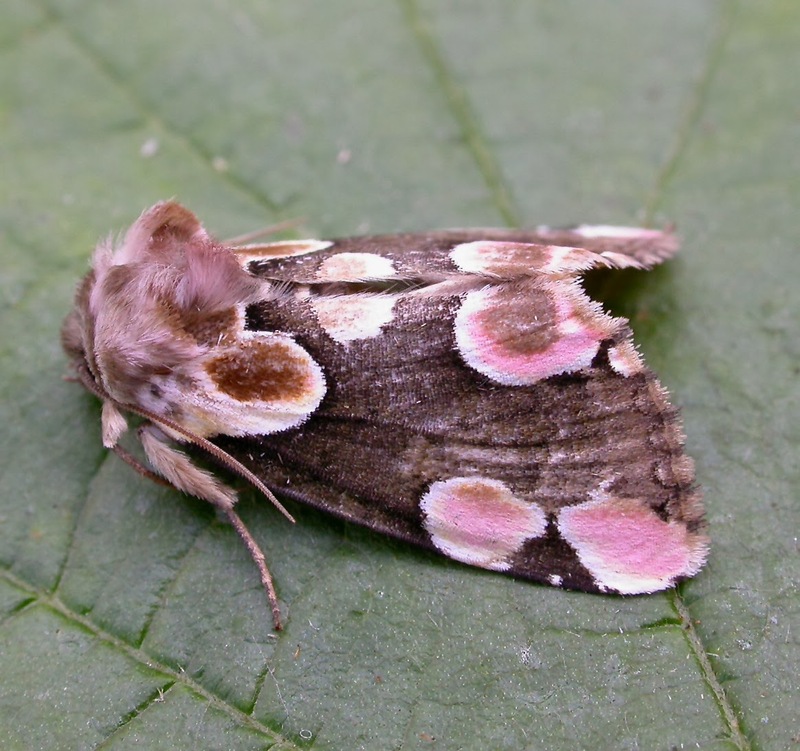 I recorded 218 species in 2013, below is a list of the 33 new additions for the year. All species requiring gen. dets. 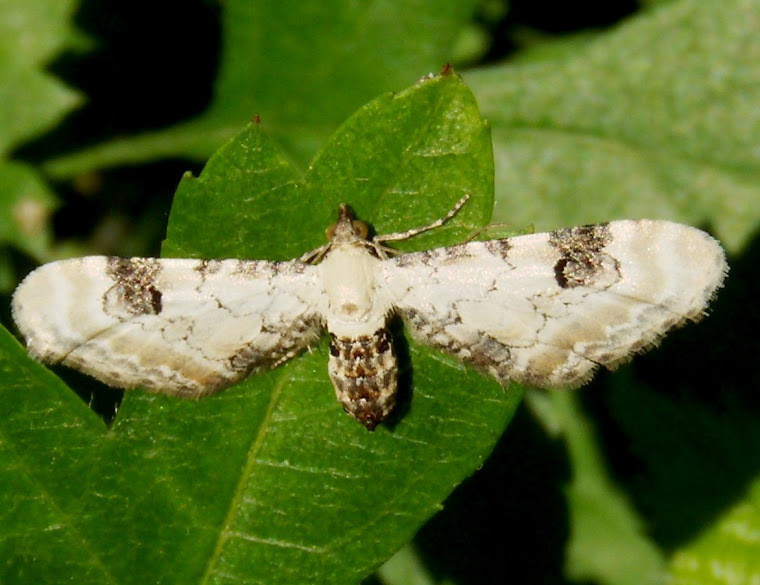 have been confirmed by the David Manning- VC30 micro moth recorder. I recorded 304 species in 2013, below is the list of 36 new additions for the year. 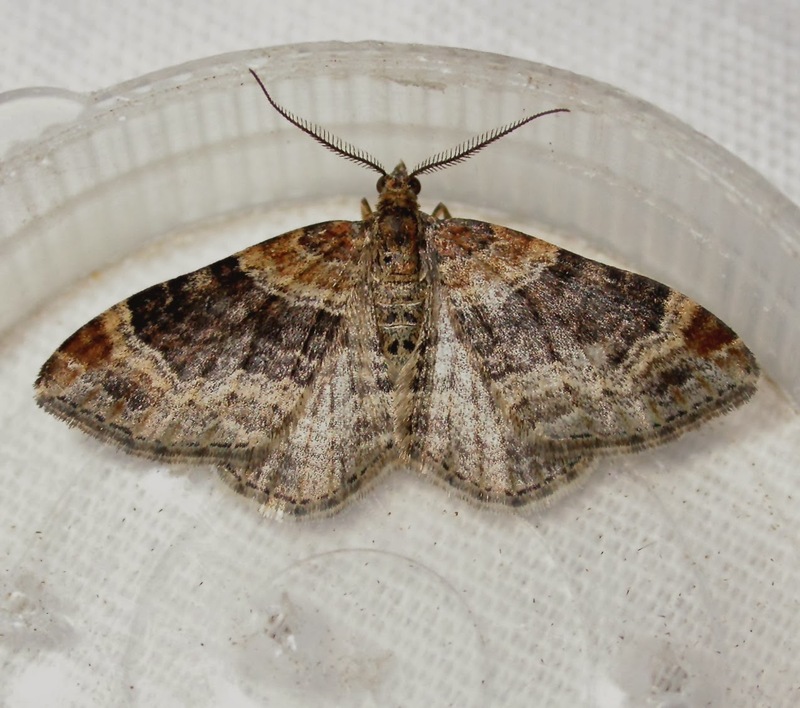 If required, all contentious species were confirmed by A & M Banthorpe- VC30 macro moth recorders. ............And now onto the wine. The remit at the beginning of 2013 was for the contest to take place over a decent bottle of red wine to the value of £10 or more. We won't go into statistics, (it will take too long) but safe to say both Trent and Ben had their arses handed to them last year! A plucky effort, that very early on, fell on stony ground. So far I haven't heard a lot from Ben, but consider him an honourable man. I think Stevenage could be a problem for him though, as quality wine shops could be a bit few and far between. Ben is a relative newcomer to said town, but has probably realised that most of the indigenous people prefer to drink alternatives such as HSL, Carlsberg Special Brew and Meths. Ben- I await your offering! Trent made huge efforts in 2013 and early on at least he was the front runner, but through Summer and Autumn he took a real spanking. Last week, I managed to finally prise some wine out of him. Trent went more for quantity than quality, though that being said. 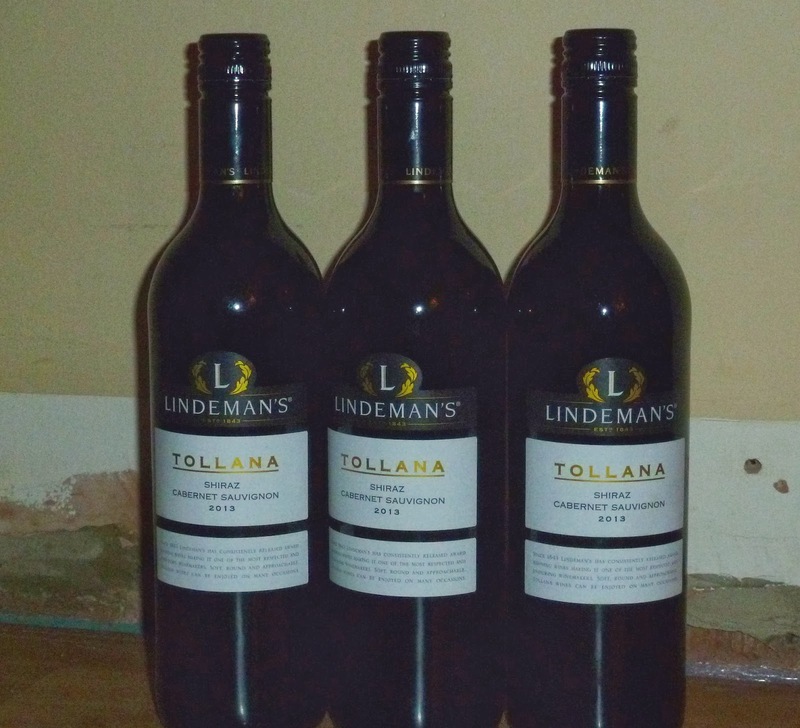 Lindeman's Tollana punches well above it's weight for a wine of just £4.00 per bottle. This is a half price offer from Asda, so making his 3 bottle deal an acceptable offering. Acceptable- if you get three! 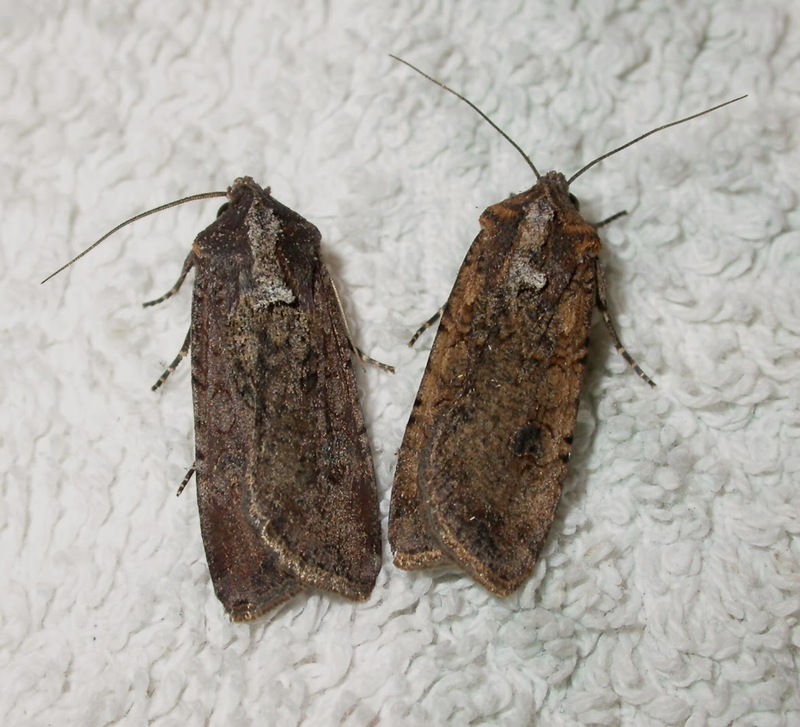 .............for something to actually happen in the garden this year, it was nice to get a modicum of success with the Pearly Underwings (see this POST). After the eggs hatched , I fed them on Dandelion leaves. Unfortunately, most didn't make it and the larvae just died as they reached their final instar. Then out of the four that pupated, just two hatched and developed into adults. One hatched and died before developing its wings and one is still in the pupal case presumed to be dead. I don't know why the mortality rate was so high- perhaps the food plant? 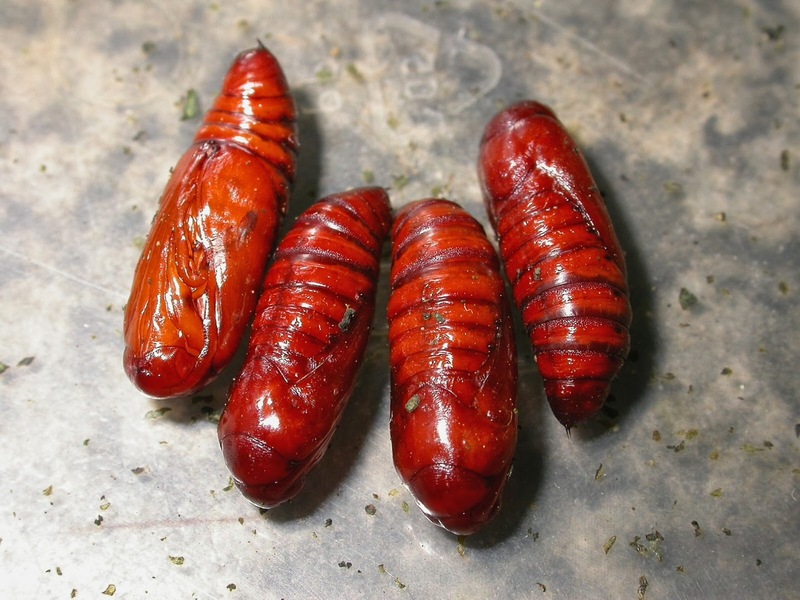 Just four out of the sixty plus larvae that hatched from eggs in mid November 2013 made it to Pupa. Just two survived to adulthood and hatched 18th January. They were released in Bigglewade a few days later. But I really don't know if a migratory species will survive a British winter?